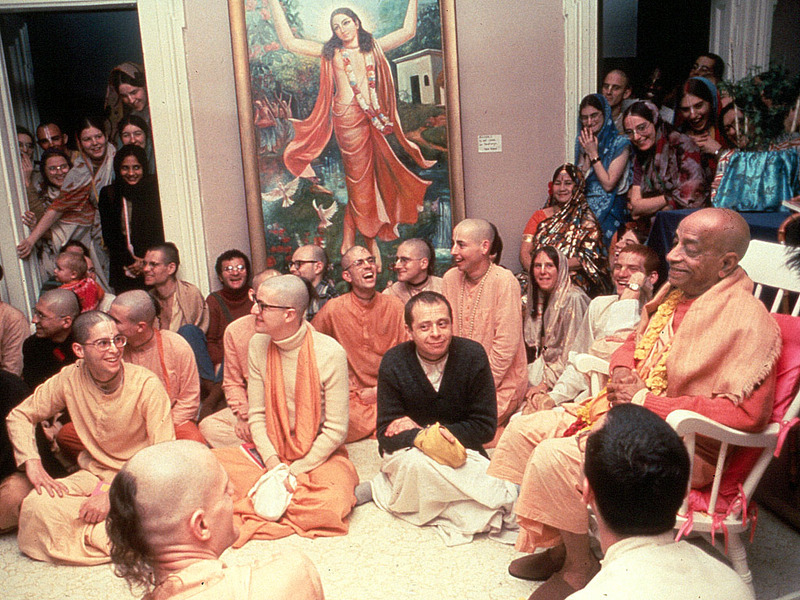 Many members of Srila Prabhupada’s movement who did not receive formal initiation from him experience Srila Prabhupada as the primary giver of direct transcendental knowledge. 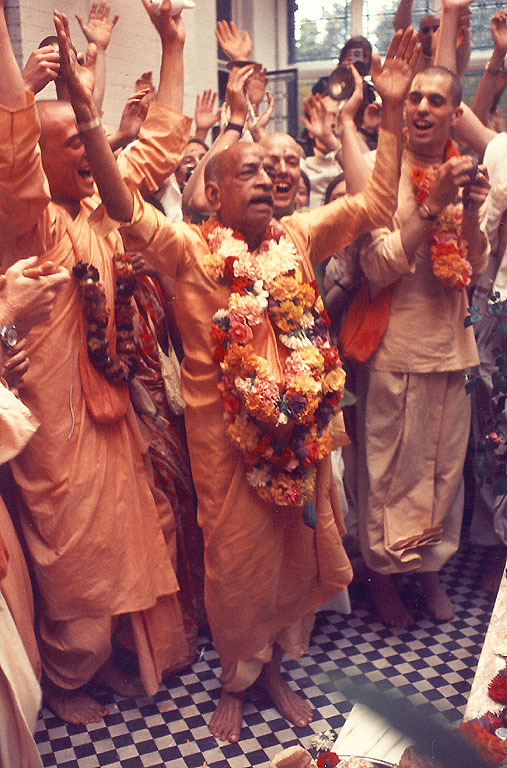 This empirical reality forms the basis of recognizing Srila Prabhupada as the prominent link to the parampara. 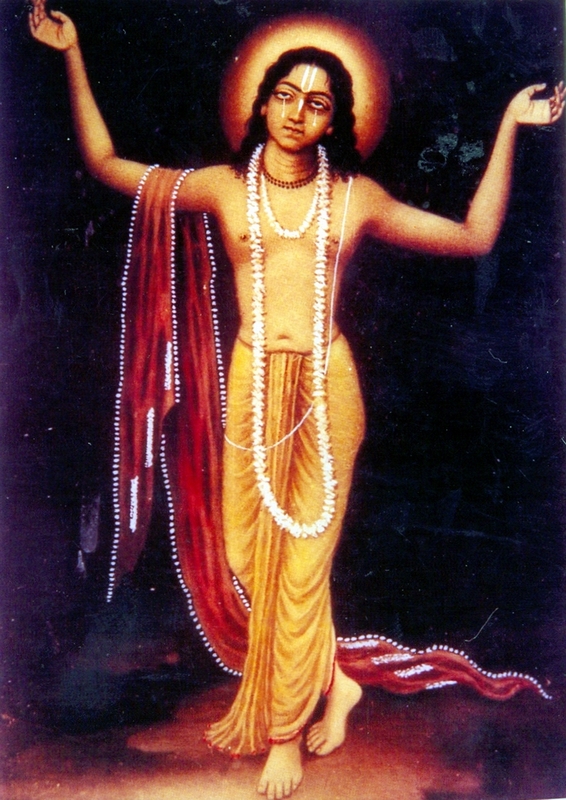 Such a conception is supported by sastric descriptions of the essence of the initiation process, and by the delineation of the parampara described by Srila Prabhupada and Srila Bhaktisiddhanta Sarasvati Thakura. 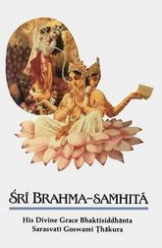 This paper presents a framework for understanding Srila Prabhupada’s position that is derived from a comprehension of Srila Prabhupada’s direct and personal relationship with the members of his movement. 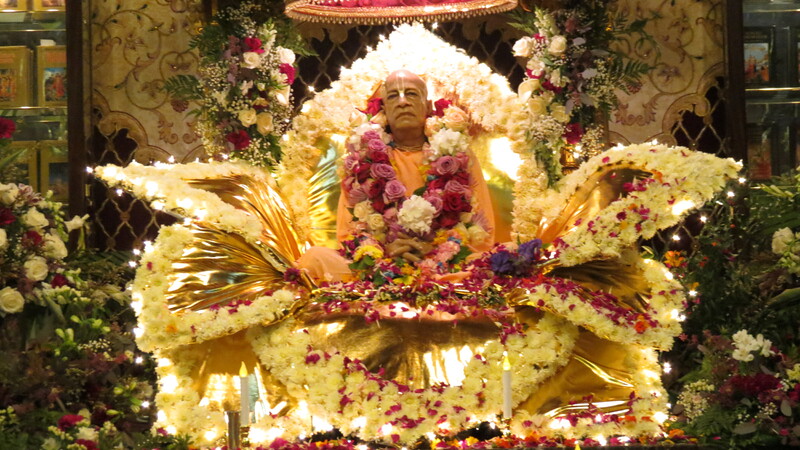 The central idea is that Srila Prabhupada is the prominent link to the parampara by virtue of being the prime deliverer of transcendental knowledge. 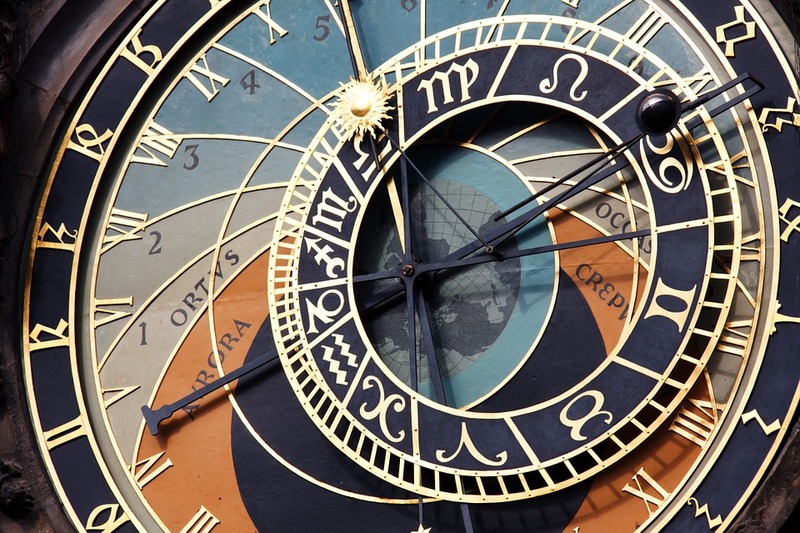 We present these ideas in a mood of open-minded discussion and ask that the reader approach the material with a fresh perspective and a willingness to reexamine the issues. Jayatīrtha: All the mothers will get salvation. 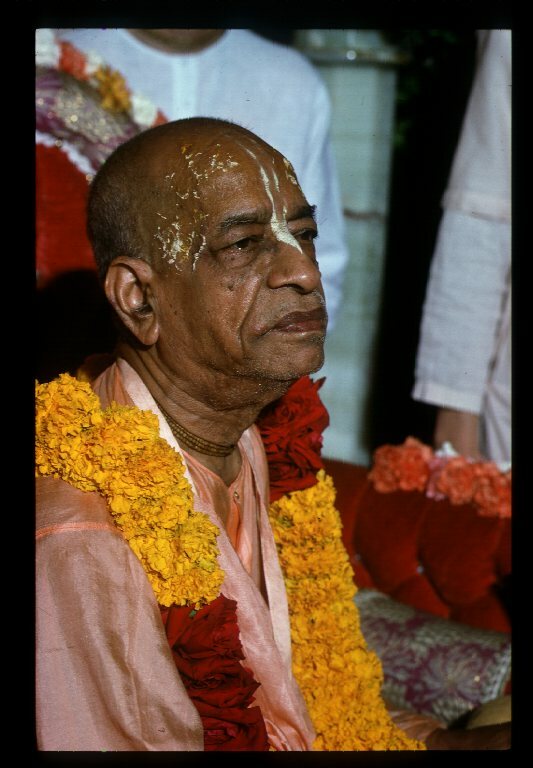 Devotee (3): What about the fathers. 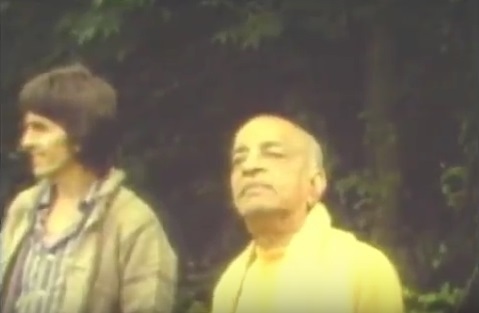 Prabhupāda: Father also. Both the father and mother. 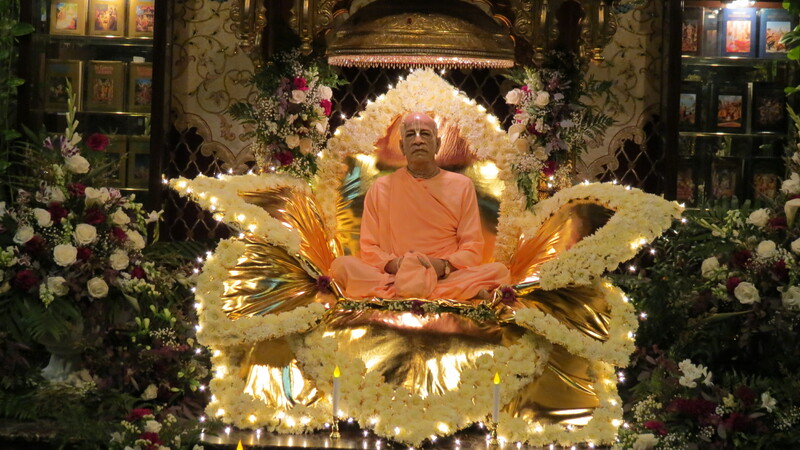 Because they are father and mother of a Vaisnava devotee, so they will be taken special care. 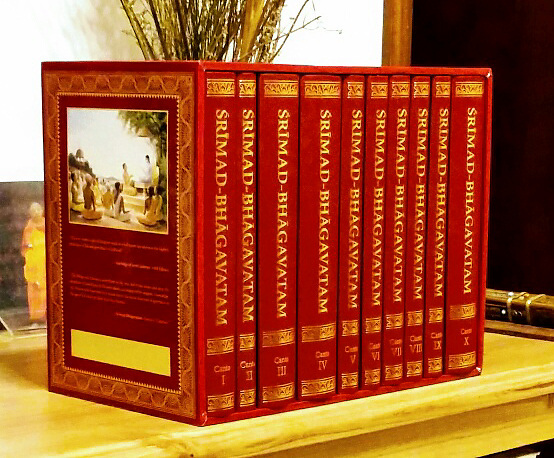 You’ll find from the Pralada Mahārāja’s description. 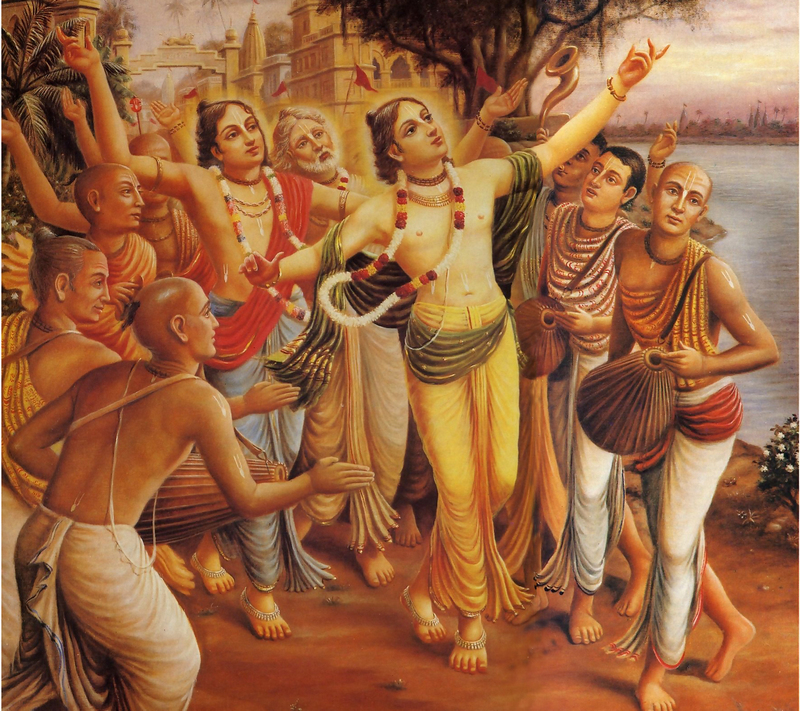 Even a father like Hiraṇyakaśipu, he got salvation because Pralada was son.